Awesome pics. Hi i would like to exchange link with ur blog. If u r interested contact me with ur Blog name and URL. 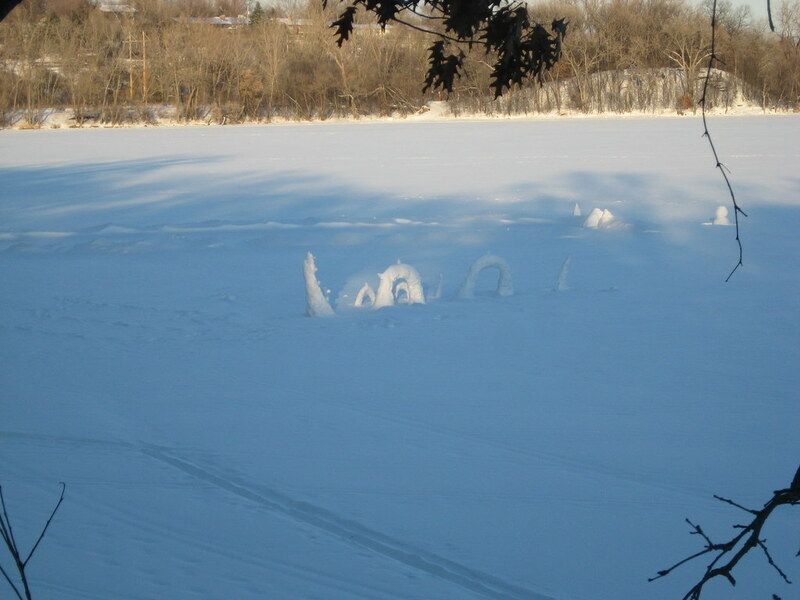 I'm curious to know what causes that sort of ice formation.